Ferrari’s latest mid-rear engine supercars continue to rack up major international awards with the announcement of two prizes from leading German automotive magazine, Sport Auto. 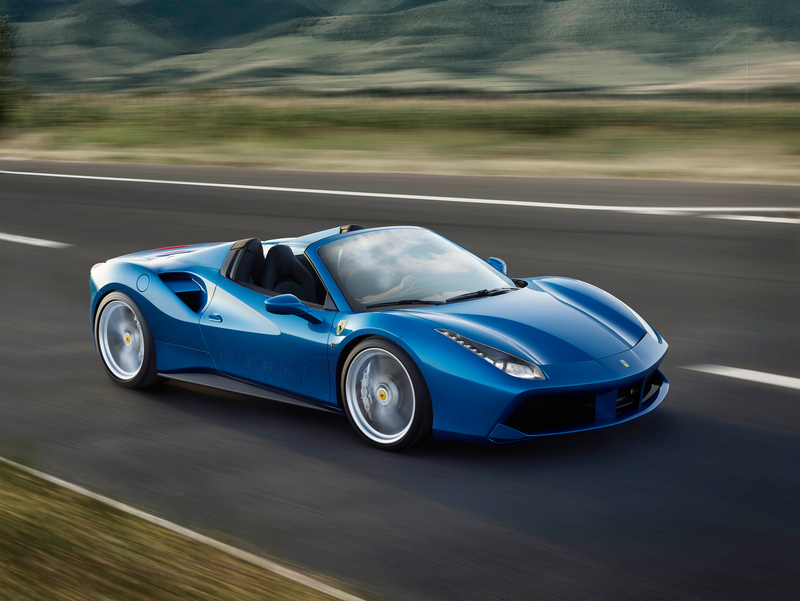 The 488 GTB and 488 Spider won their respective categories from among a total of 235 cars divided into three categories in the 24th edition of Sport Auto’s annual readers’ poll. 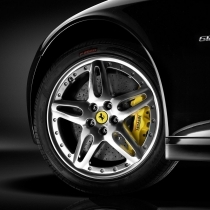 A Double Victory for Ferrari in the 2016 Sport Auto Awards © Fiat Chrysler Automobiles N.V. 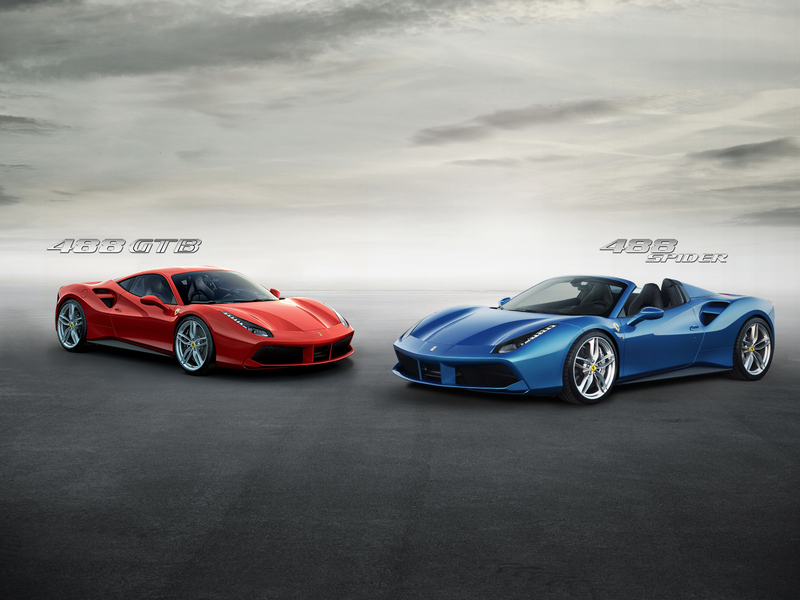 The Ferrari 488 GTB took victory in the over-150,000 Euro imported sports car category, while the 488 Spider took first place in the imported convertible category.